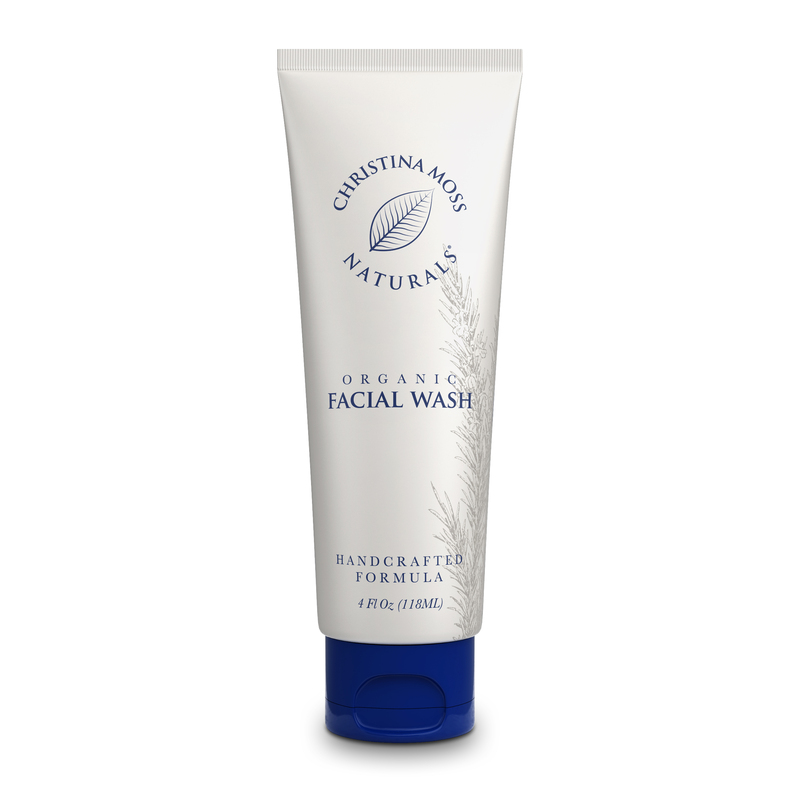 I searched for a long time for something natural to replace my Philosophy Purity face wash. It was the last thing in my beauty regimen that wasn’t 100% natural because all the other face washes I tried didn’t compare. Purity was great- it removed all make up without drying my face, but the ingredients list was a nightmare. 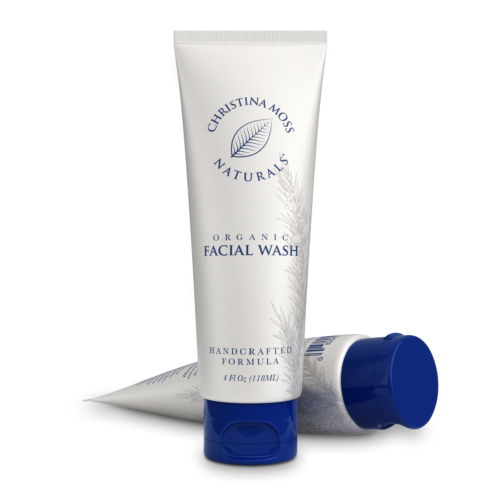 I came across this face wash in my searches and decided to give it a try. Well let me tell you, I have been using it for several months now and I LOVE it. It washes every bit of makeup off my face and leaves it beautifully clean. I even have less break outs because it keeps my pores nice and clean. The bottle is small but you only need a very small amount each time you use it so it goes a long way. 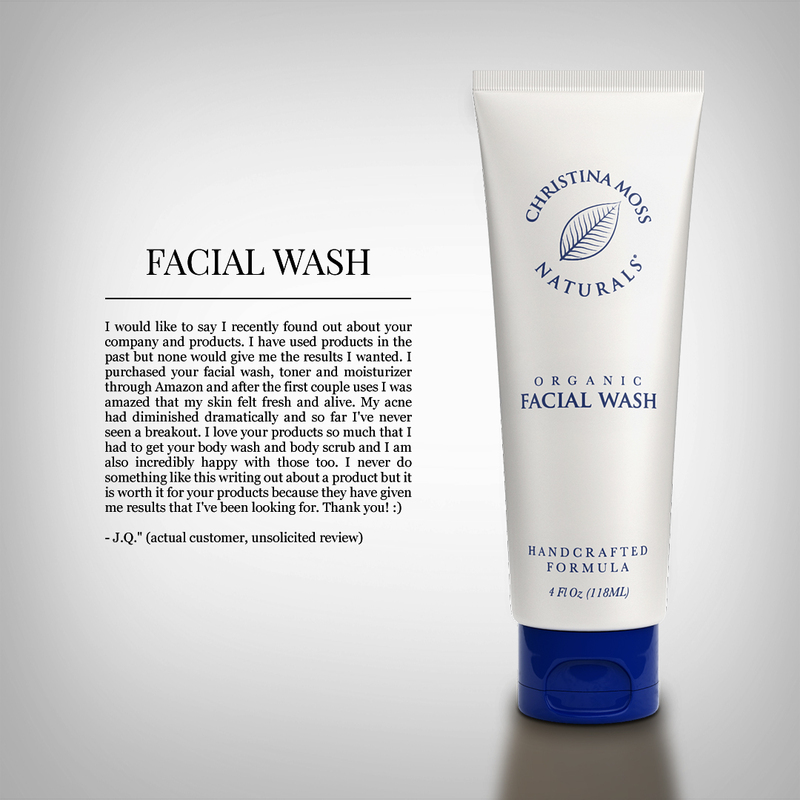 If you are looking for an amazing natural face wash, definitely give this a try! My 10yr old daughter was having some pretty bad breakouts. I searched an searched for something gentle for her young, sensitive skin to no avail. I was so happy to find something all natural and gentle. Her breakouts cleared with in 48 hours and we have had very few pimple since we stared using it. It has a very light fragrance which is good for us since she has Aspergers and is sensitive to odors. We love it so much that when a friend’s granddaughter was suffering worse breakouts than my daughter and nothing was working, I bought some for her and it worked for her. It is pricey, however it works out in the long run as a very little goes a long, long way. We bought it 2 months ago, my daughter and I use it 2x a day and we still have more than 1/2 a bottle left. Great bang for the buck! I’ve been using this product for a little more than 2 and a half months now. I love it! The quality of the face wash is great! I have normal to dry skin, and this doesn’t dry my face out as much as other face washes that I’ve used. I switched from Origins Checks and Balances to this because I wanted the purest face products that I could get, and I love this more than Origins. After I wash my face with it, I use the Christina Moss Naturals facial moisturizer, which is rich and luxurious. The two go together perfectly. However, even on nights that I don’t use moisturizer, my face doesn’t get dried out. 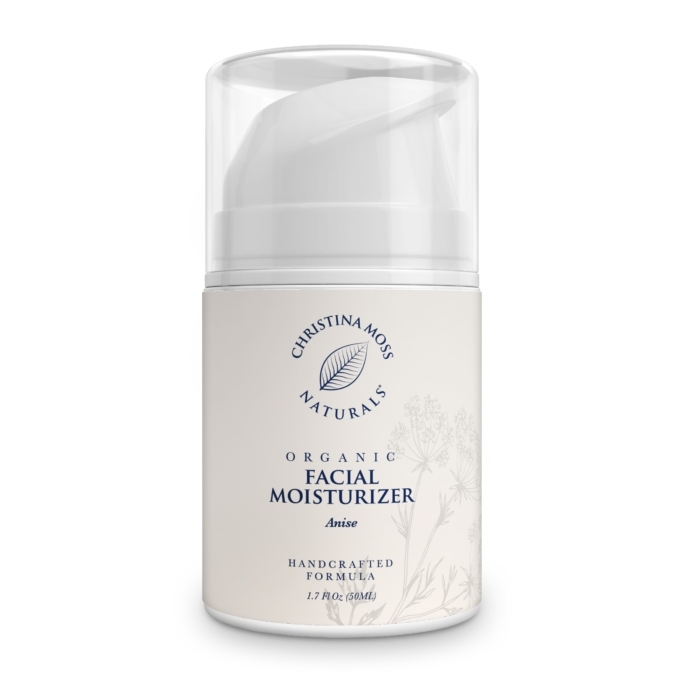 When I started using Christina Moss Naturals, I also started using the Clarisonic Mia. Ever since then, I’ve noticed an improvement in my skin. Yes, the bottle is a little on the small side, but it’s very concentrated. I use it everyday, and all it takes is a dime sized amount of face wash. I still have MORE than half of the bottle left, and that’s from 2 and a half months of daily usage. 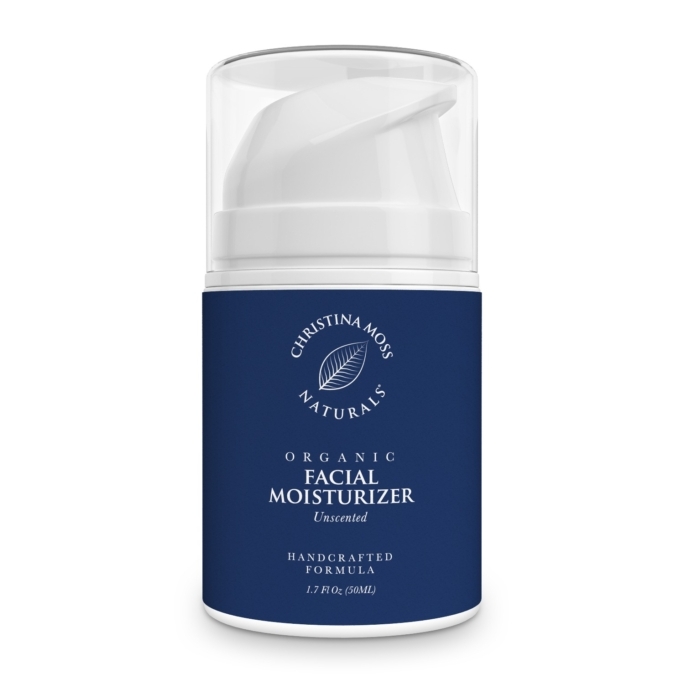 Compared to what I was paying for Origins, I’d say Christina Moss Naturals is definitely more affordable and just overall better! Get this product, you really can’t go wrong! I plan to purchase more when I run out. P.S. The customer service seems to be lovely! This company cares about their customers! I really like this product because it doesn’t irritate my sensitive skin. 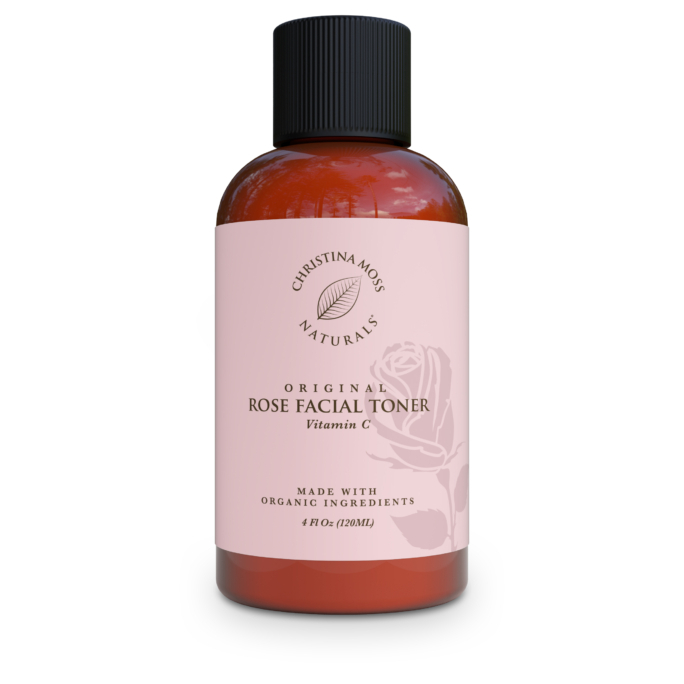 I have oily, acne prone skin and this facial wash leaves my skin feeling fresh without being stripped of natural moisture. I highly recommend it! I must say that it has reduced the appearance of acne, not 100% but it’s an improvement. I have oily/combination skin and after I got pregnant my face was red and pimples all over my face (but I don’t have cyclic acne) so I used this product and all my pimples are gone. In the past, I was able to control my pimple with organic products with 2% salicylic acid in it but I heard that salicylic acid is not good while I’m pregnant so I changed it to this. Thank God this is working because I was really starting to get agitated with my skin. Also, I love the fact that this product is all organic! P.S. 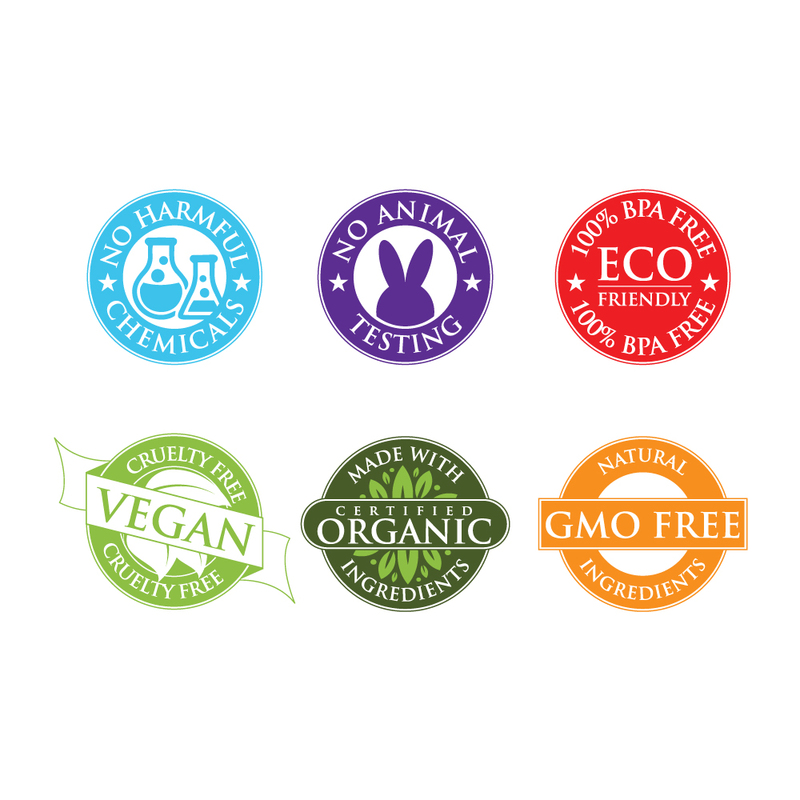 YOU HAVE NO IDEA HOW MUCH YOUR PRODUCTS MEANS TO ME. Thank you for taking the time to think about us. I’M HOOKED! I Love this facial wash. I was looking for something for combination skin; I’ve got extremely dry patches on my forehead and cheeks and greasy nose and chin area (no acne but I have red blotches and psoriasis on my forehead). After reading the reviews of this product and seeing that it was 100% natural ingredients I had to try it. I am so glad I did! the wash itself is super light and smells SO GOOD but it lathers up really nice and just a little does go a long way. I also purchased the face moisturizer that goes along with this and I highly recommend you get the set! After using the wash and the moisturizer 2 times a day for a week the psoriasis patches on my forehead and eyebrows are GONE! as in no longer on my face!!! All that is left is smooth beautiful skin underneath. Every red blotch is gone, every flaky patch of skin is GONE and my skin has never felt so smooth! I can’t stop touching my face actually. this wash works! 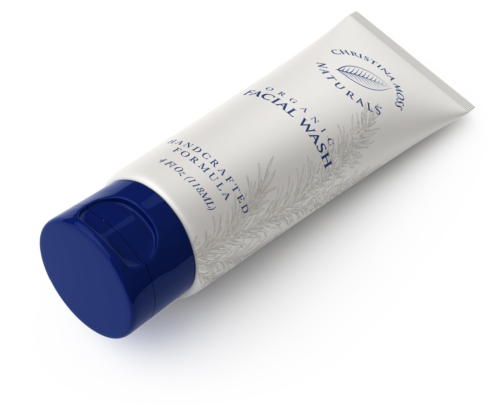 I have used Neutrogena facial washes for years I have not switched facial washes in about 15 years, I will NOT go back, this is my new facial wash! A great product! I have been using the facial cleanser for the past two weeks. I have extremely sensitive skin with acne. 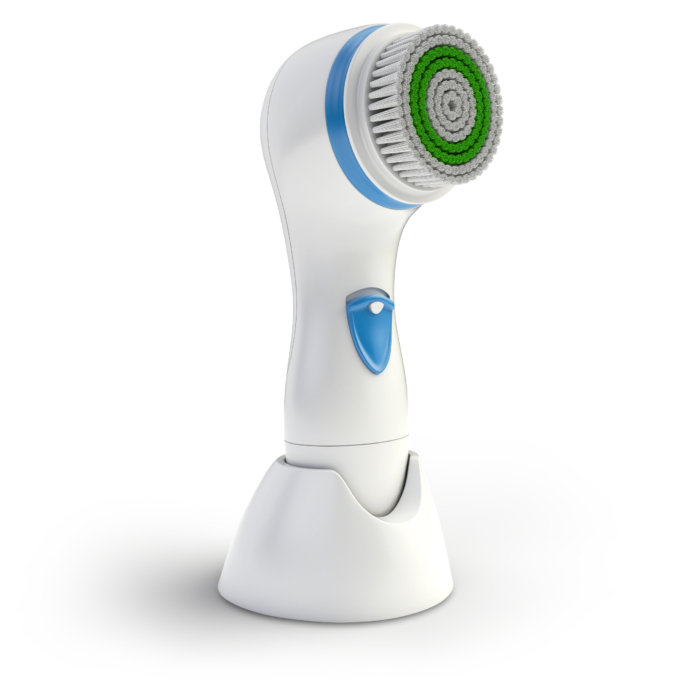 When I first used it, my face burned and felt very hot and dry. 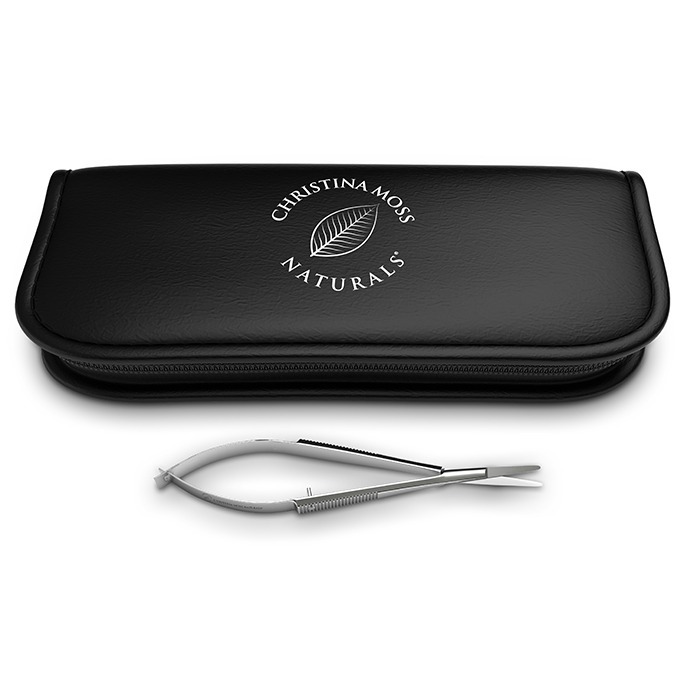 I contacted Christina Moss Naturals and spoke with Kenny. He was very helpful and stated this is normal until my skin adjusts to the cleanser. I continued to use and then developed white bumps (acne) under the skin. I contacted Kenny again and he stated my skin was still adjusting and to give it another week. My skin no longer burns and my skin feels smoother. I still have some acne, and are hoping that with continued use, this will go away. Kenny was extremely helpful and gave me a lot of helpful suggestions. Their customer service is wonderful and I am hoping my skin will continue to improve, as I have tried so many different products with my skin becoming worse. So far, my skin does seem to be getting better, and I would recommend the cleanser to anyone with sensitive acne skin. I’ve had rosacea, reddening of the cheeks, etc., for many years and have done many medical handlings which work but the results do not last. 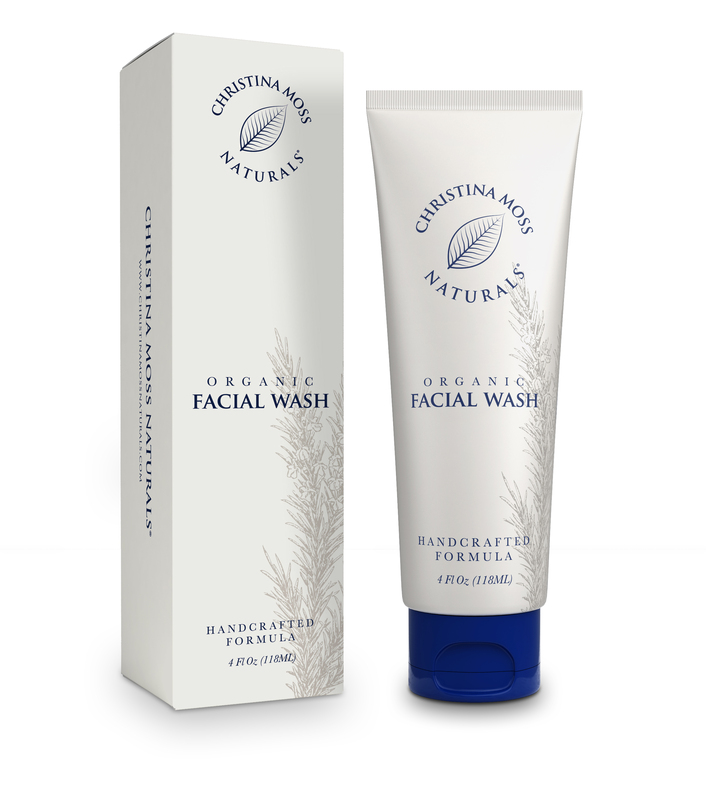 My wife, bought this Facial Wash for herself years ago and insisted I start using it along with her Facial Moisturizer from Christina. These products are non irritating and have cleared up the rosacea which has not come back! I am impressed and have “borrowed” all my wife’s moisturizer and facial wash! Sorry, honey….. I am so glad that I have this product in my shower! It’s amazing. It cleanses the face thoroughly but gently. It smells fresh and clean! 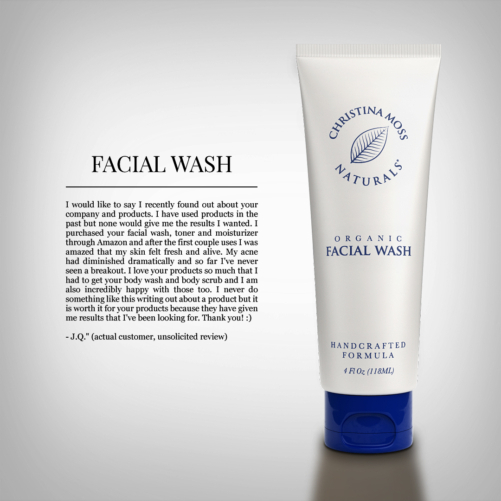 I have used so many facial washes in my past and I am honest when I say that I have found the perfect facial wash for my skin. 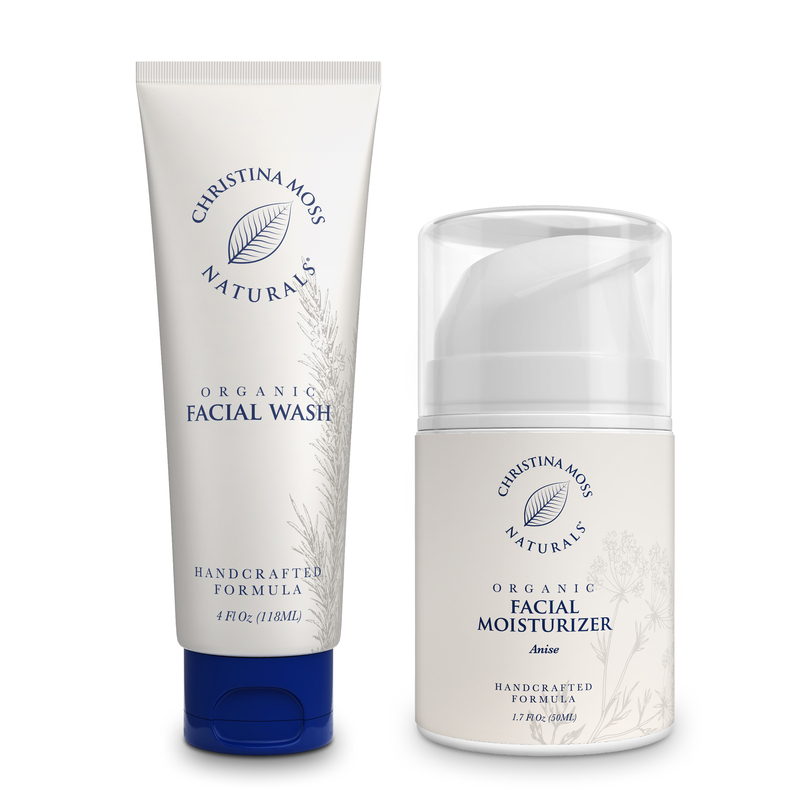 My skin used to be prone to blemishes… but since I have been using this facial wash and the moisturizer, my skin has been looking amazing. My husband actually uses both the wash and moisturizer, which means it is great for all skin types. I highly recommend this product. I already have friends and family interested in it. Cheers to healthy and glowing skin! Listen to me! Why? because I am one of those people who spends a lot of $$ on products that WORK for my skin, specifically my face. I’ve probably tried all of the expensive brands on the market. I have to give this product my complete stamp of approval because it works for ALL skin types, is natural and doesn’t cost and arm & a leg. Yay! !